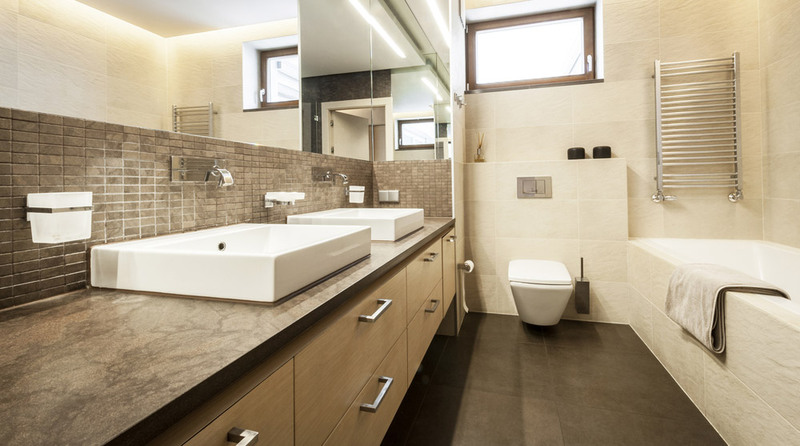 We are proud to offer a full range of useful services that consistently exceed our client’s expectations, resulting in beautiful bathrooms every time. Our small business is family based with a continuing reputation for quality craftsmanship and attention to detail. 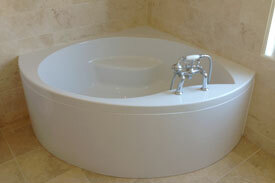 We offer a free no obligation quote and design service so you know exactly what our service will provide. 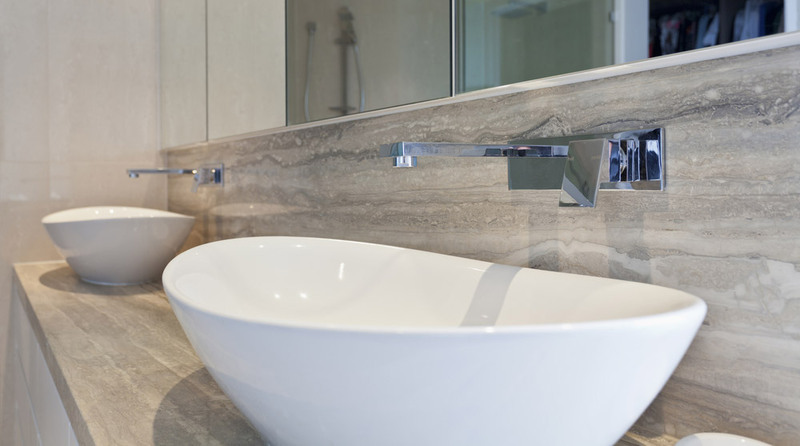 At MPS we are here to cover all aspects of the job, right from the design stage; we will supply your bathroom suit from one of our major suppliers and not only will we fit your bathroom, but we can do the tiling, dry walling, plastering and decoration. With MPS you have the option of our services for lighting and other electrics too. 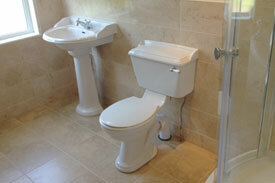 We will undertake as much or as little of your bathroom renovation as you want – fit alone, or supply and fit. It’s up to you! And because we are a small caring business, we recognise it’s your home we’re working in – although some inconvenience is inevitable, our team are 100% friendly and professional at all times. 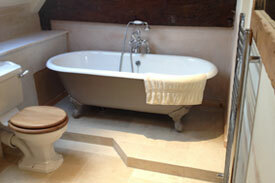 Although we are specialists in new bathrooms and flat pack bathrooms, we also provide our services for repairs and any degree of renovation. 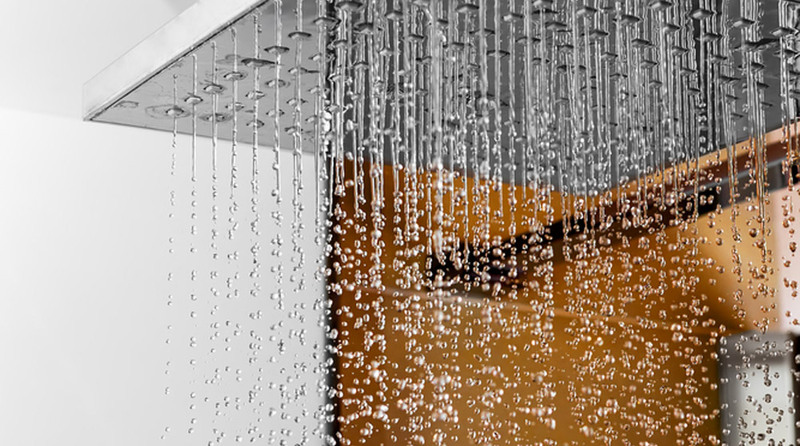 So if want your existing bathroom altered or improved, give us a call for a free quote - a stylish new or renovated bathroom can make your day to day routine a pleasure. 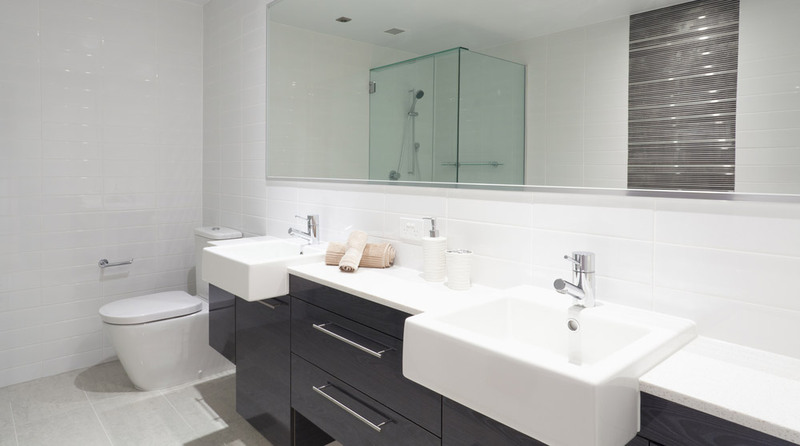 We are here to provide all plumbing and interior trades such as carpentry and electrical services for your bathroom or kitchen.